Look younger without any surgeries or injections. Hyaluronic Acid is the revolutionary new system of facial rejuvenation developed as an alternative to traditional invasive treatment with injections. 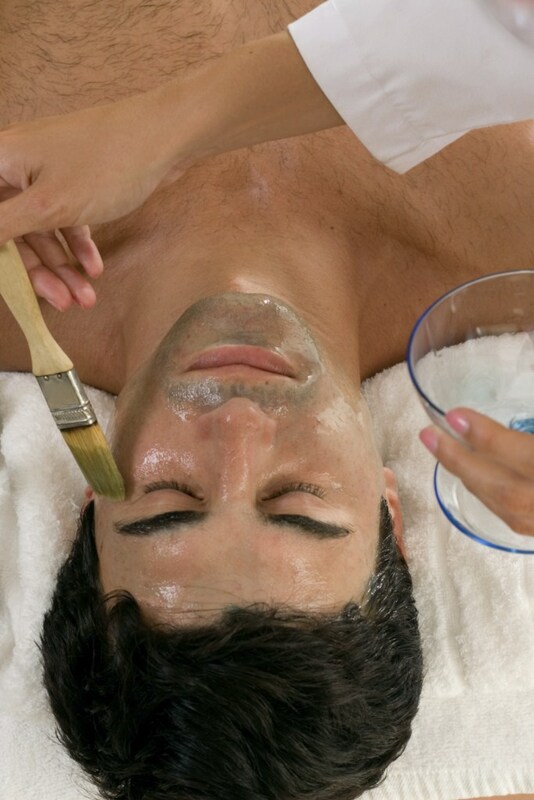 This treatment is now available at Beauty for Men Spa & Care Center. HA anti-aging diode laser system is the anti-aging system based on hyaluronic acid nanospheres gel and cold laser that renews and revitalizes your skin in a relaxing environment without any pain. Thanks to its filling effect, HA lifts wrinkles and adds radiance to your face, from the first session, returns smoothness and the skin elasticity lost with age. You can call us 01560102 or 71407717 and visit us for a free consultation at Zoghby 45 Bldg, 3rd Floor, Pasteur’s Street, Gemmayzeh, Achrafieh, Beirut, Lebanon. You can also consult our website or follow us at Twitter or like us on Facebook.